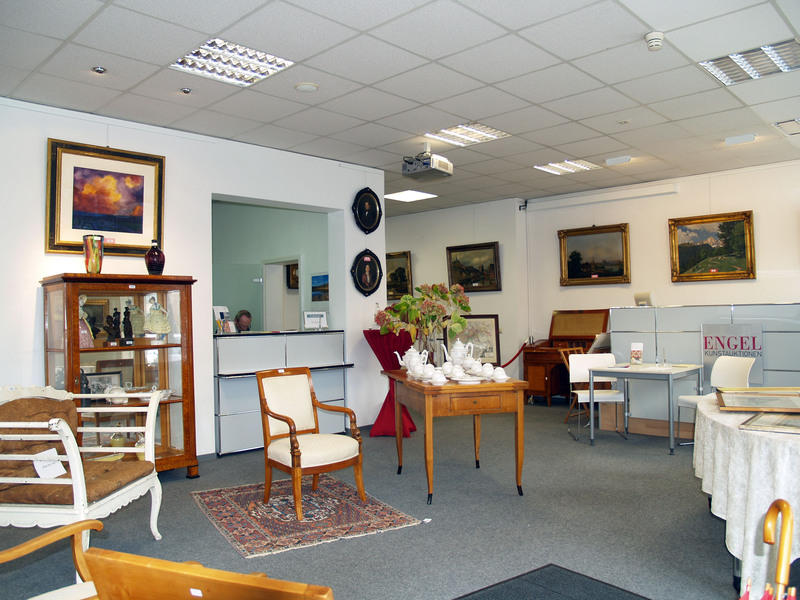 1987 the auction house “E N G E L Fine Art Auctions” was founded in Koblenz by Wolfgang Engel. Since then he successfully leads the House as a sole proprietor. Special thanks to the deceased painter and sculptor Mr. Peter Duchêne, who supported in word and deed the development of the business since the beginning and was an admirable mentor. Another special source of emotional support was the deceased former Director of Koblenz Mittelrhein Museum, Dr. Kurt Eitelbach. He wrote in a letter to the opening of the auction house:”…I wish you every success in this beautiful, but at the same time hard profession…”. It’s still beautiful and hard today, but of incomparable fascination. Already at the beginning, the support from throughout Germany and other European countries was unexpectedly high. 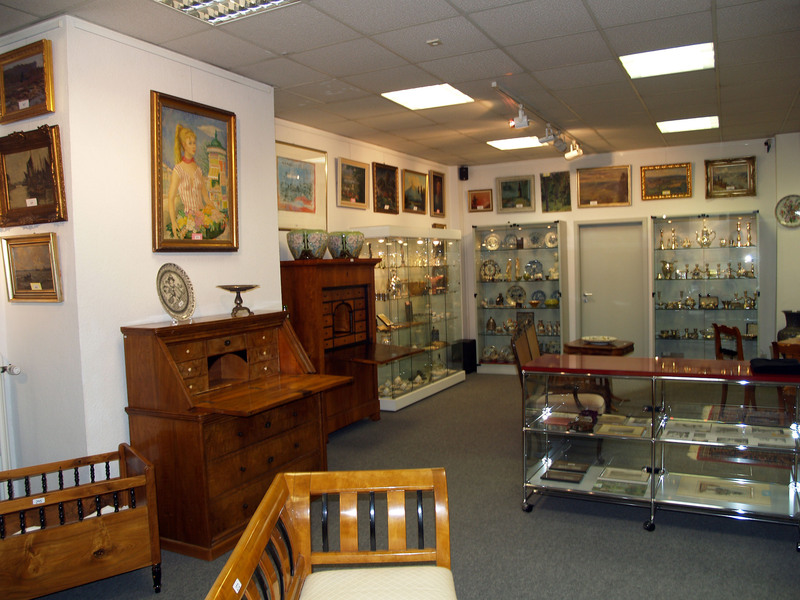 Two years after opening a move to larger premises took place, in 1999 then the next move. Today, the auction house is located in a prestigious location in downtown Koblenz. 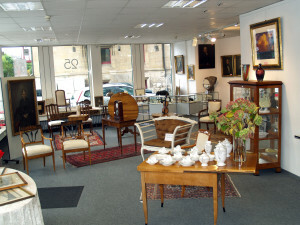 Contemporary, modern, ancient art, european art and craft, jewelry & watches, Asian art and carpets. Our extensive marketing strategies guarantee optimal sales opportunities. Our philosophy is service delivery, competence, commitment and passion for the art. 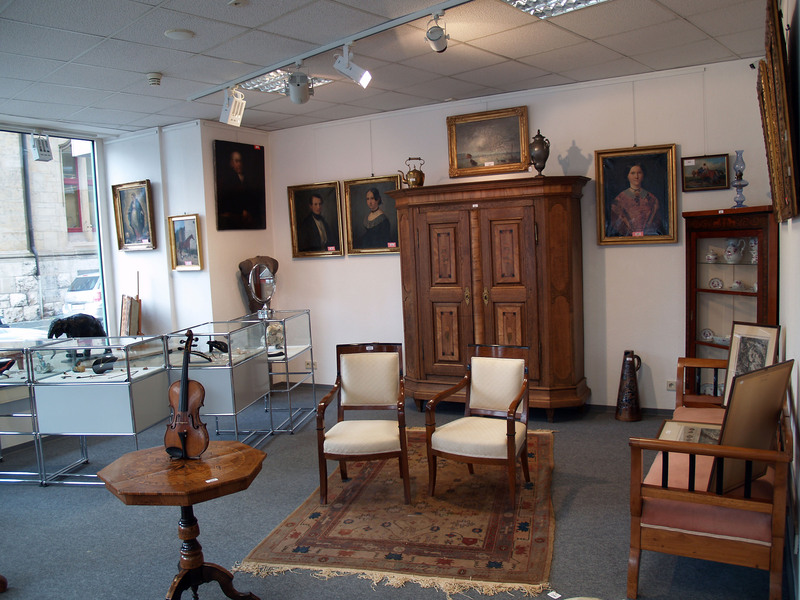 Since its founding in 1987, we are always a good partner and Advisor to/ for collectors, art dealers and museums. The Basic foundation of our work is the trust placed in us. Our work is supported by external qualified, professional art historians. 2006 was one of the most successful years in the company’s history. The sale of the painting “The Tiber in Rome with the Aventine hill from the South” of the Dutch painter Gaspar Adriaensz van Wittel (1653-1736), that with earnings of € 2.1 million broke not only the record for a painting by this artist in Germany but also received worldwide attention. Only a year later, we could sell a work attributed to the same artist for € 300,000 to an American collector. The complete sale of major toy collection Rüdiger Henzler. 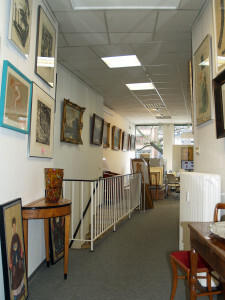 Auctioning of a large part of the estate of the painter and printmaker Josef Steib. Auctioning of the collection Helmut Poppelreuter: Statues and sculptures in bronze from the 20th century. Big automobile auction of upper – and luxury cars: BMW, Mercedes, Jaguar, Ferrari. Benefit auction within the framework of events of the Scientific School of corporate management (WHU) in Vallendar near Koblenz, Germany. Benefit auction under the patronage of the Prince and the Princess of Sayn-Wittgenstein-Sayn in the Castle Sayn. Painting and graphic auctions in the time-honored Florinskirche at Koblenz. Auction of historical inventory of the prestigious hotel “Königstuhl” in Rhens near Koblenz, Germany. In February 2010 we auctioned a painting of the French Auguste Herbin (1882-1960) for € 36,900. For the appraisal and certification of the picture, we invited Geneviève Claisse, one of the major representatives of the abstract geometric art in Europe and Assistant of Herbin, to Koblenz. She confirmed the original and included it in the catalog of works of Herbin (Catalogue Raisonné de l ‘ oeuvre peint) written by her. In addition to professional communication, a very pleasant and cheerful conversation took place. Advice in equipping the new bank building of Volksbank in Ransbach-Baumbach with paintings and graphics of contemporary art. 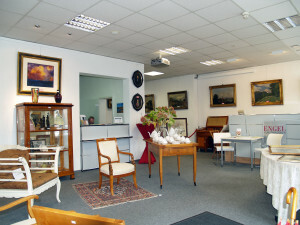 During the National Garden Show 2011 in Koblenz, we initiated the event ‘Family Treasures’. We had the opportunity representing the Auction House by advising clients life about their antiquities and family treasures at the prime location of the former Emperor´s (Wilhelm I) Castle.